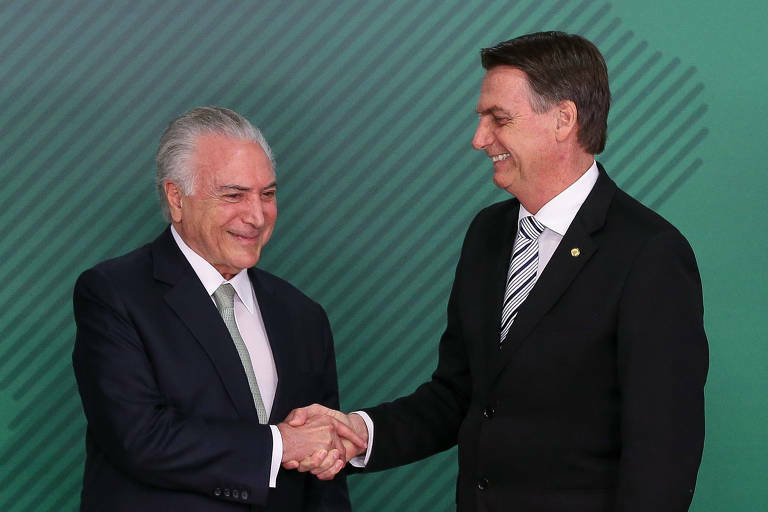 Michel Temer’s office alerted the transition team of president-elect Jair Bolsonaro about the tremendous impact of high salaries in the federal government’s payroll. Temer’s aides recommended changing the government’s wage structure and make it similar to the private sector. They also suggested postponing salary increases slated for 2019 to 2020. The measures are meant to curb increases in government wages in the next few years. By Temer’s aides’ calculations, a wage increase in the government payroll will cost, next year alone, R$ 4.7 billion to the public coffers. The numbers showed that the federal Executive branch had, in July 2018, 1,275,283 people in its payroll, with 634,000 of those in active service. The federal government represents 24% of all formal jobs in Brazil. However, the report highlights that civil service's high waves are much more problematic than the number of government employees. According to the document, the Executive branch's payroll cost R$ 172 billion (US$ 46 billion) in 2017, with R$ 105.9 billion (US$ 28.3 billion) of the total amount with civil servants in active duty.